GREAT Investment Opportunity! 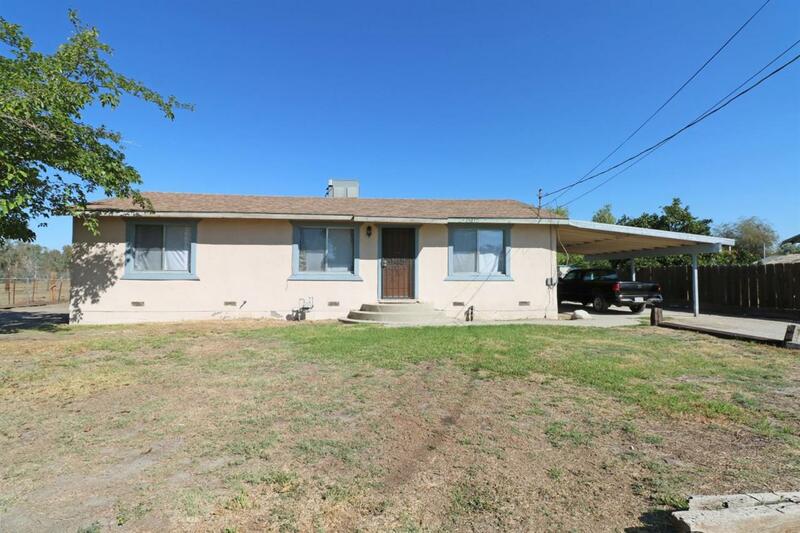 3 Bed/1 Bath w/living room, family room, inside laundry & spacious backyard w/2 shed! Located on Nearly 1/3 Acre Lot near Shopping & Park! Must see! !